is happy and stress-free clients. Passionate about weddings, Maegan and her team pride themselves in delivering nothing short of exquisite weddings without emptying your wallet. Whether you are hosting an intimate dinner or a grand affair, Bridezilla Events has the expertise to coordinate a unique and unforgettable experience for you and your guests. Bridezilla Events works to bring a fresh look to traditional events and works closely with clients and vendors to inspire creativity and ensure a beautiful event that reflects each client's individuality. 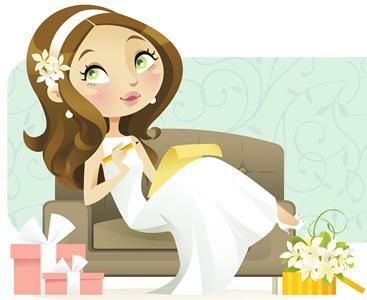 At Bridezilla Events, we pride ourselves on being one of the only wedding planners in the Puget Sound that specializes in day-of coordination. Our years of experience in event coordination ensure that every aspect of your day will be scheduled and executed to perfection.